The Sal School is an Education Enhancement Program in the village of Sal in Northeast Irbid, Jordan. In collaboration with the Middle East Children's Institute (MECI), The Sal School provides critical literacy, math, and English skills to 150 at-risk children. The program additionally provides a basic life skills curriculum with Art, Music, and Physical Education daily. UPDATES FROM THE SAL SCHOOL! As education remains an urgent need for out-of-school children and others facing academic difficulties, the program provides children with classes in Arabic, Math and English. The program staff are educated in trauma intervention to help address the impacts of grief, forced relocation, and other stresses in the lives of students. Children are given classes in Physical Education and the Arts combined with a simple Life Skills curriculum to ensure their overall well-being. Adolescents and teenagers are targeted through Life Skills trainings and youth-led community engagement activities. 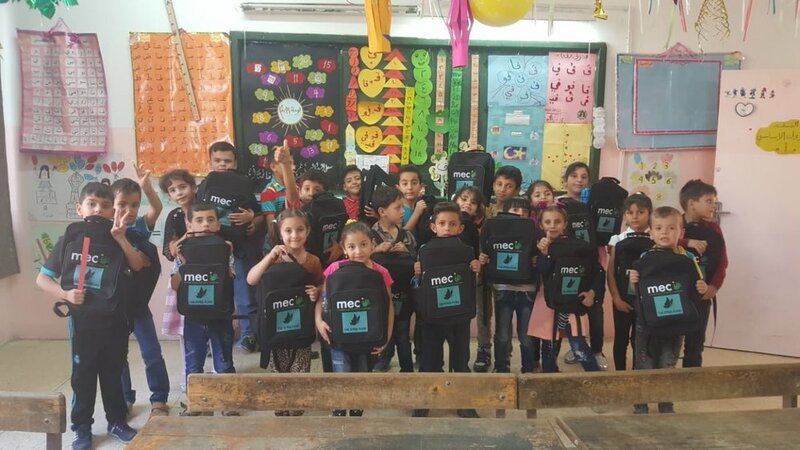 True to MECI’s child-centered approach to community development, the program ensures engagement from parents and community members into children’s education through awareness sessions and social cohesion events.